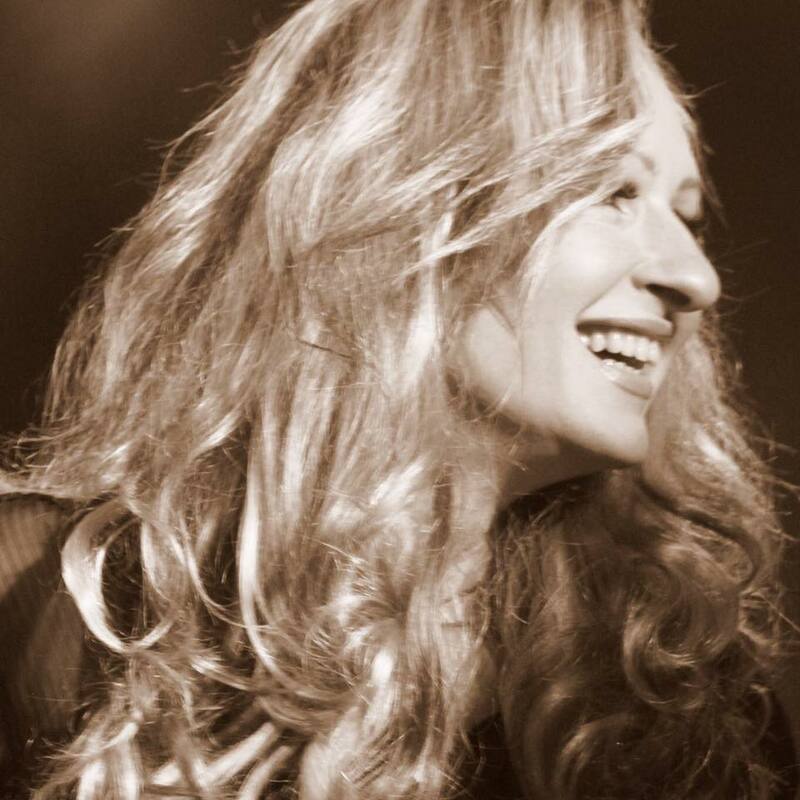 Her recent recording credits include a featured vocal on the Robbie Williams track ‘Break America’, BV’s for the critically acclaimed Long Dead Sevens CD ‘The White Waltz & Other Stories’, and B.V’s on the two well received Blues albums, “Chris Bevington & Friends” and “You’d Better Start Cookin”. Sarah’s musical influences include Joni Mitchell, Billie Holiday, Kate Bush, Steely Dan, James Taylor, Chrissie Hynde, Ella Fitzgerald, Dusty Springfield, Aretha Franklin and Patti Cathcart. Sarah’s most memorable gigs include BV’s for Tony Christie at the Shleyerhalle, Stuttgart ( a 12,000 seater stadium), singing live on Radio 2, New Year’s Eve 2008, the Liverpool O2, and the magnificent Sage, Gateshead. She has also toured extensively in Germany, Holland, France, Spain, South East Asia, India and Malaysia.